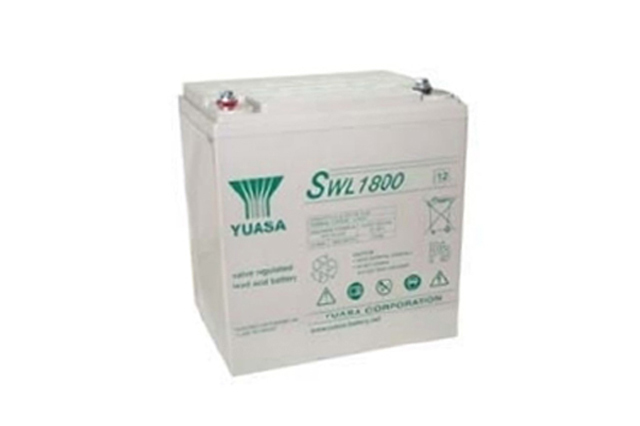 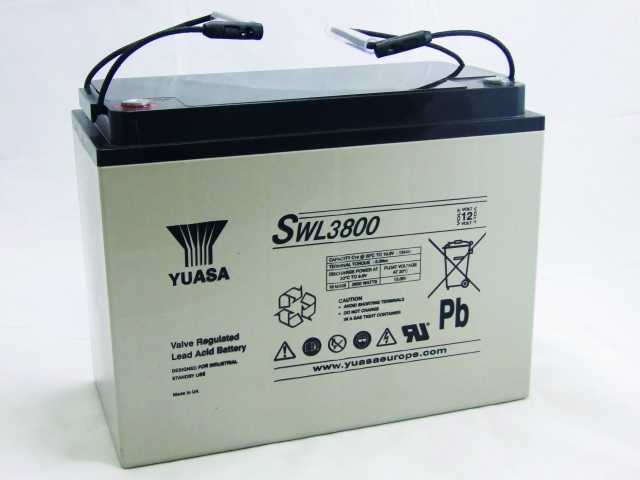 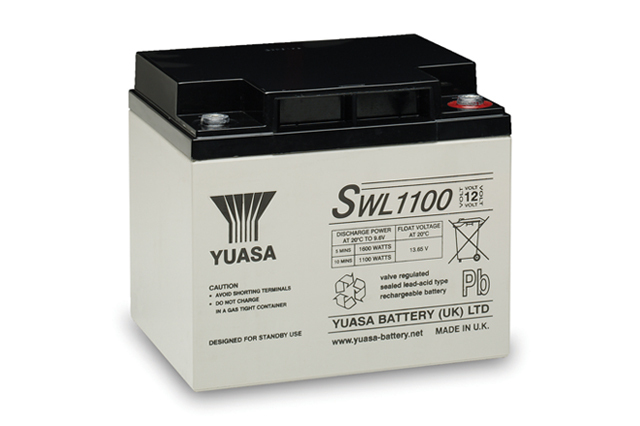 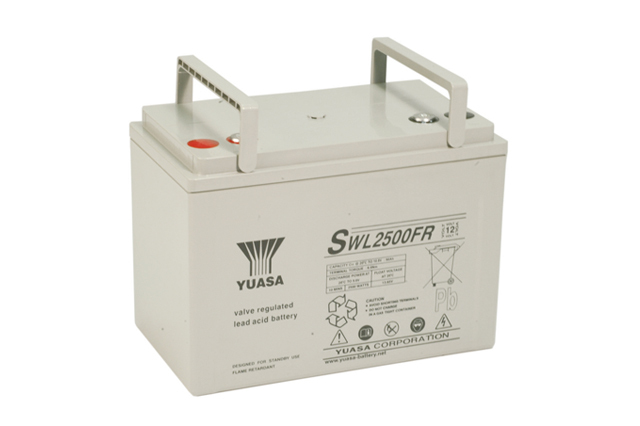 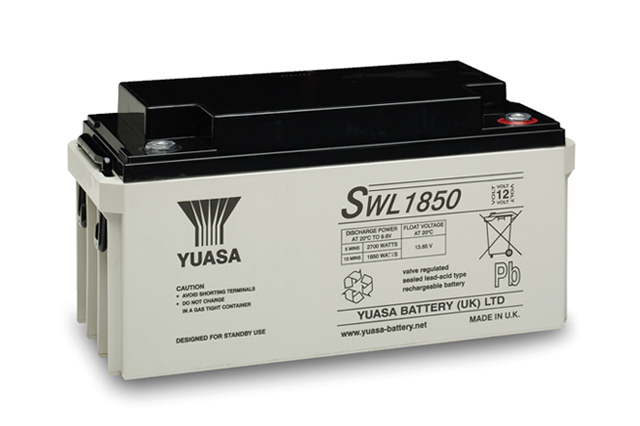 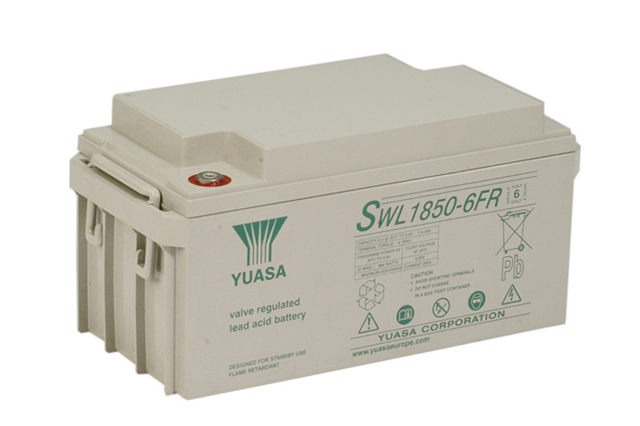 The Yuasa SWL VRLA battery range is has been designed to provide a reliable power source for all standby applications including telecommunications, UPS & emergency lighting to name just a few. 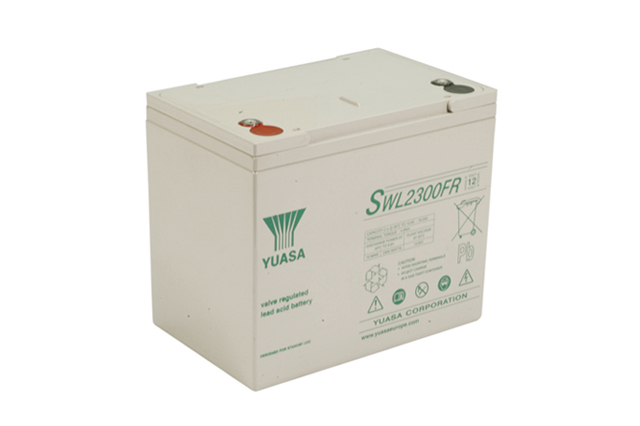 SWL range of battery products have enjoyed great success since its original launch and has become one of the most popular standby products on the market today, meeting with the demands of power protection conscious industries and providing security in the event of mains power failure. 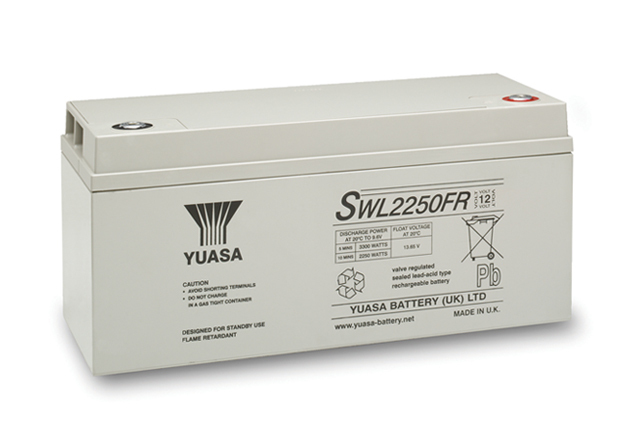 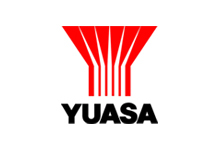 The Yuasa SWL range has quickly become a synonymous with excellent design and strong build quality and is deserved of its fantastic reputation among manufacturers of standby power equipment. 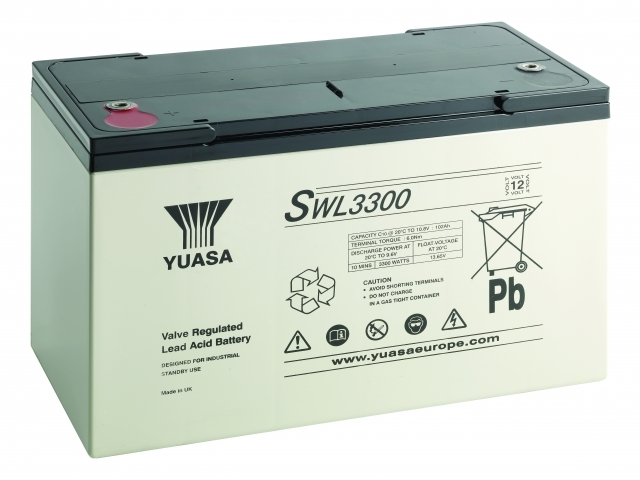 The Yuasa SWL battery range is an enhanced version of the proven NPL design resulting in an improved energy to density ratio, giving up to 40% extra discharge capacity and making the Yuasa SWL solution the engineer’s choice for even the most critical standby applications. 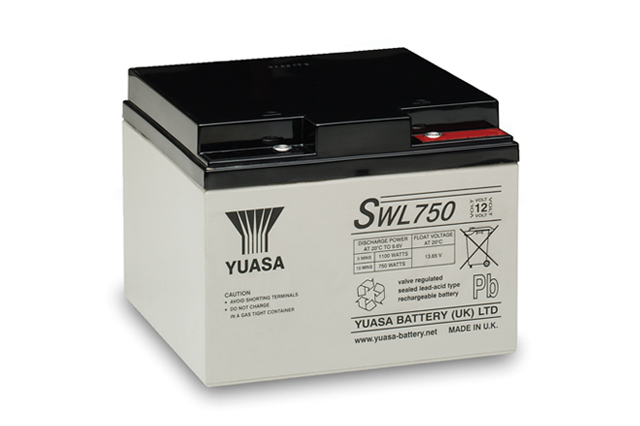 With a full range of accessories to compliment these products please do not hesitate to contact Blue Box Batteries on 02381 789197 to discuss your project, as an approved Yuasa sales partner we are well placed to ensure you are only offered the best advice and service.